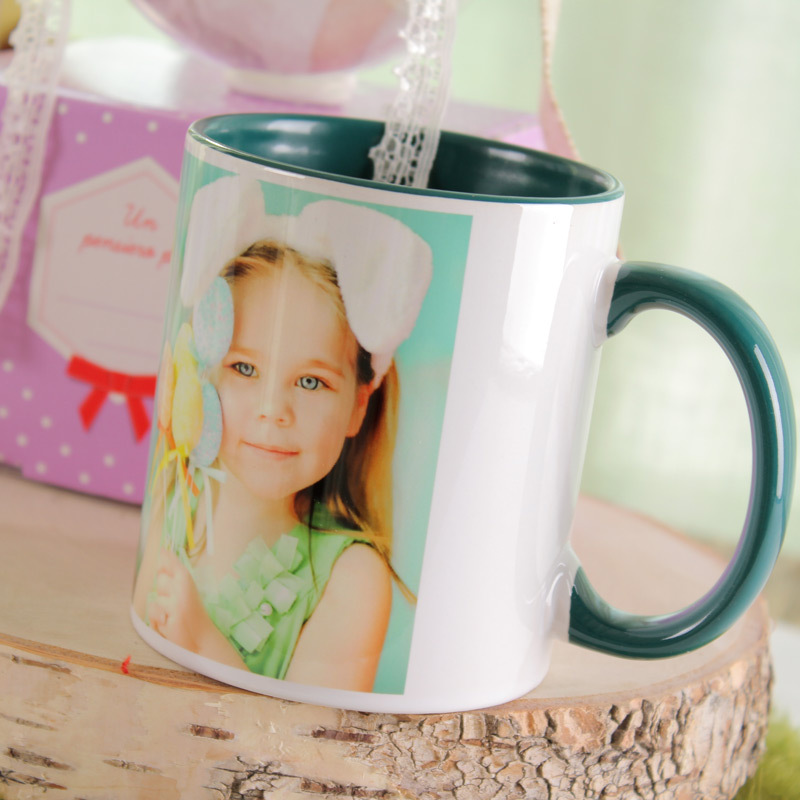 Photorec, Professional Photo Printing Lab. 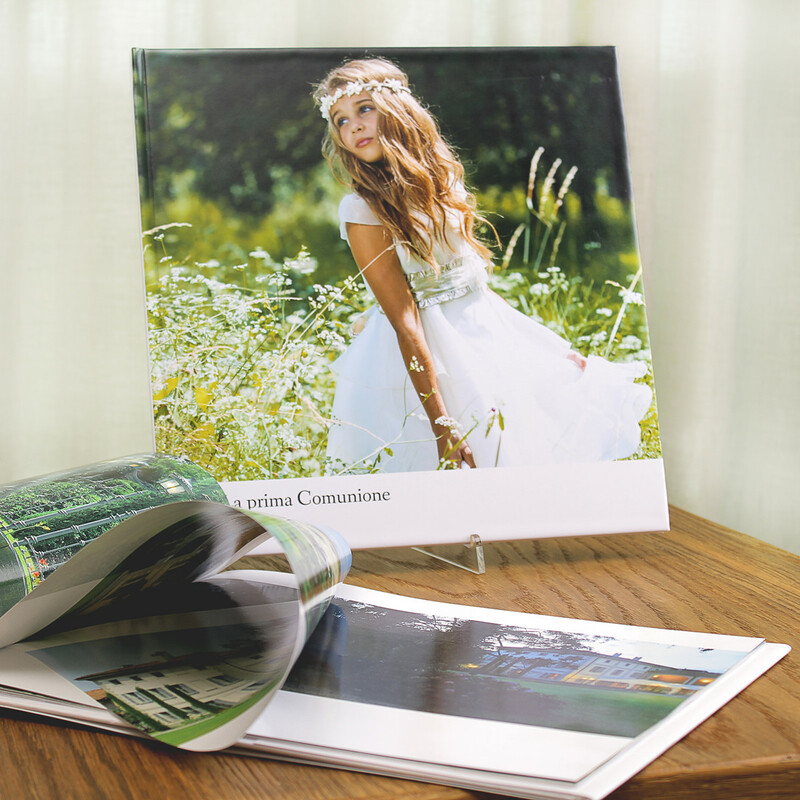 Photorec is a Professional Photo Printing Lab specialized in personalized photo print products, photo books, gadgets, canvas and wedding books. 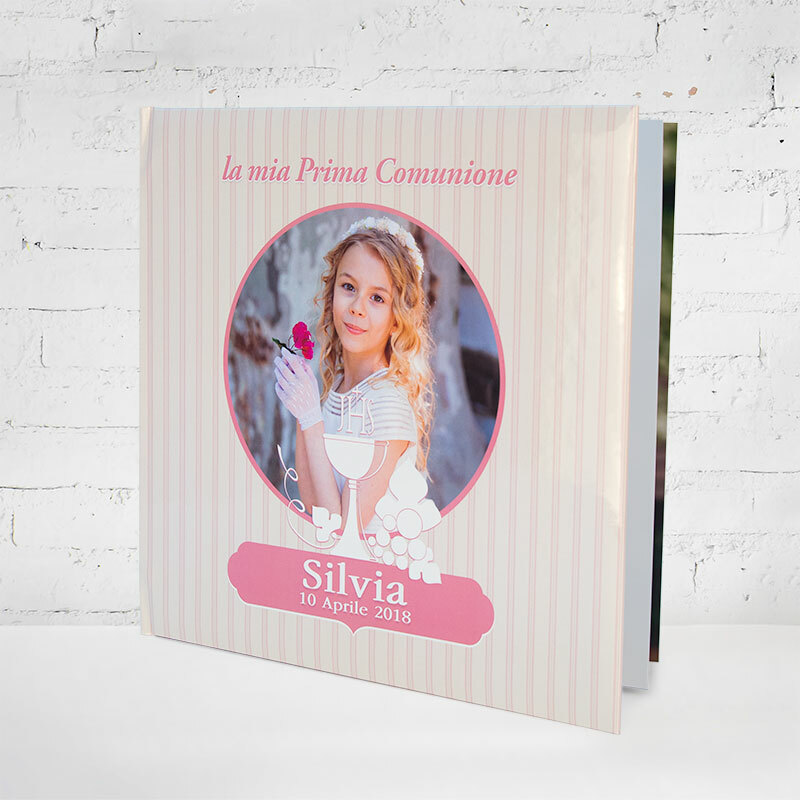 We print for more than 2000 photography stores in Italy by delivering a fast, reliable service, and every day we invest in digital technology to give unforgettable moments to whom receive our products. Prints, Photobooks, Home Decor, Gift Ideas and much more to transform photography in unique memories! Quality Photo Albums designed and produced to remember important moments like Wedding and Celebrations, made for professionals. Typography made Easy, by Photorec: easily create your own typography orders. Professional Ceremony Books solutions. Certified Made in Italy Quality and more than 50 years of experience and research. 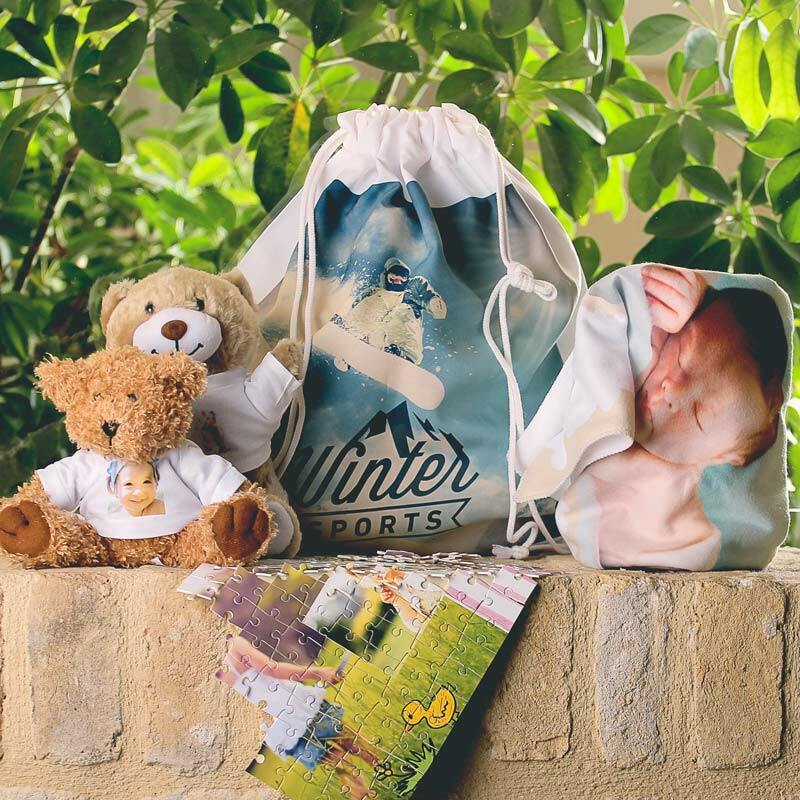 A selection of products dedicated to expectant mothers and children! Se desideri acquistare uno dei tanti prodotti che realizziamo, puoi utilizzare il servizio offerto da Rikorda che ti consente di stampare le tue foto e ritirarle presso un punto vendita vicino a casa tua o direttamente a domicilio.Inoltre, Rikorda offre moltissimi prodotti personalizzabili tra cui libri fotografici, calendari, magneti, t-shirt e cover smartphone, per portare sempre con te i ricordi più importanti. Il nostro GetPhoto3 ti consente di ordinare una grande varietà di prodotti in modo facile e veloce. Are Photos part of your memories? Assure them a place in your life. A Photobook. Your photo story. 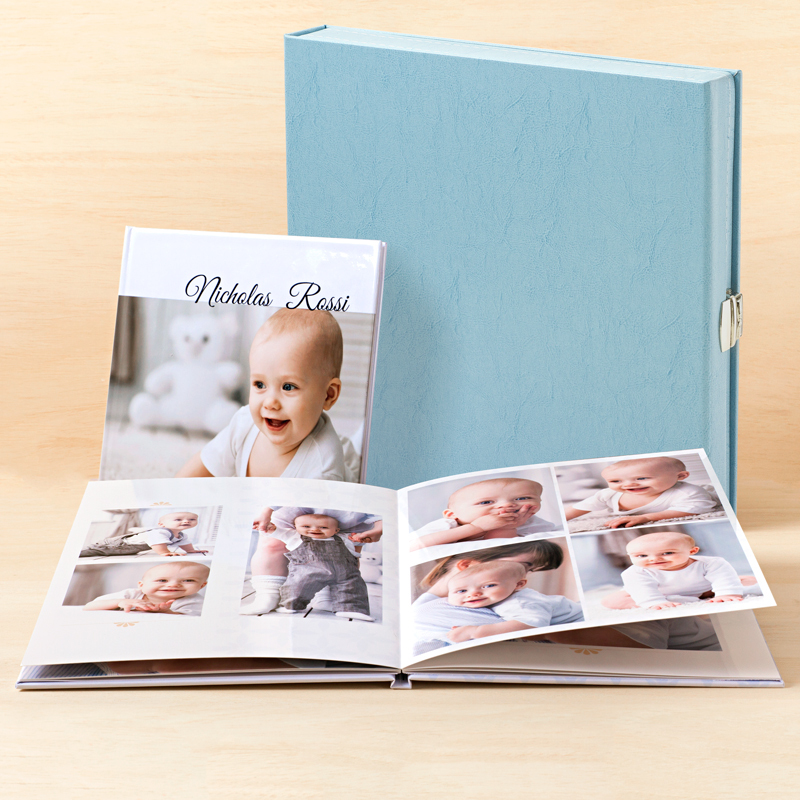 Create your own photo book like you ever imagined in a simple, quick and easy way. Add your text and give it your personal touch to make it precious, important, to be shared with your beloved. Our Top Photo Book product. 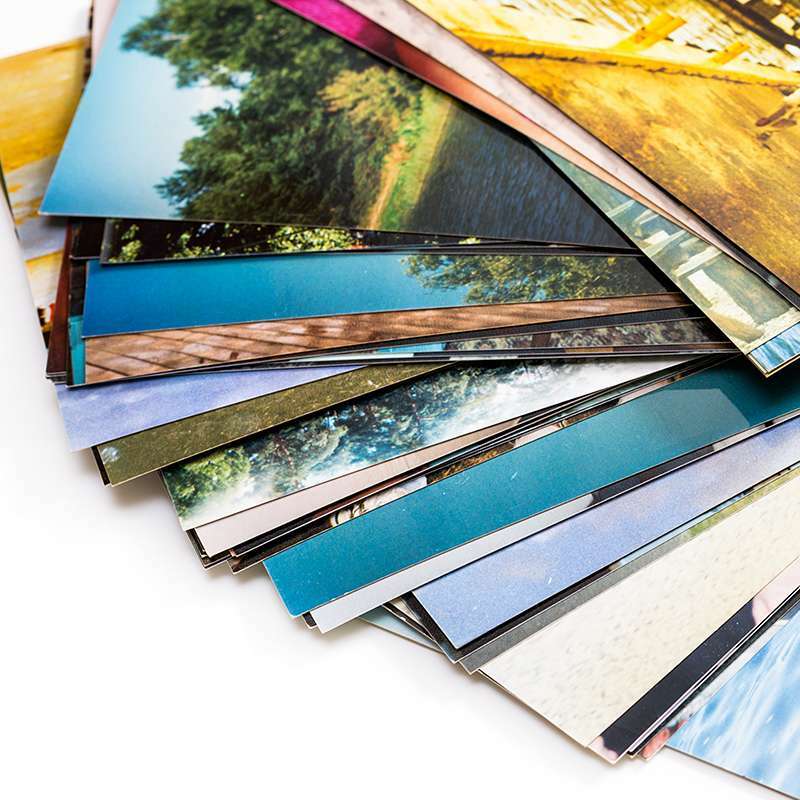 Swing is a LayFlat Photo Book available in different kind of papers (Glossy or Matte) and Glossy or Matte Cover Finishing, or faux leather covers available in 10 different colors. 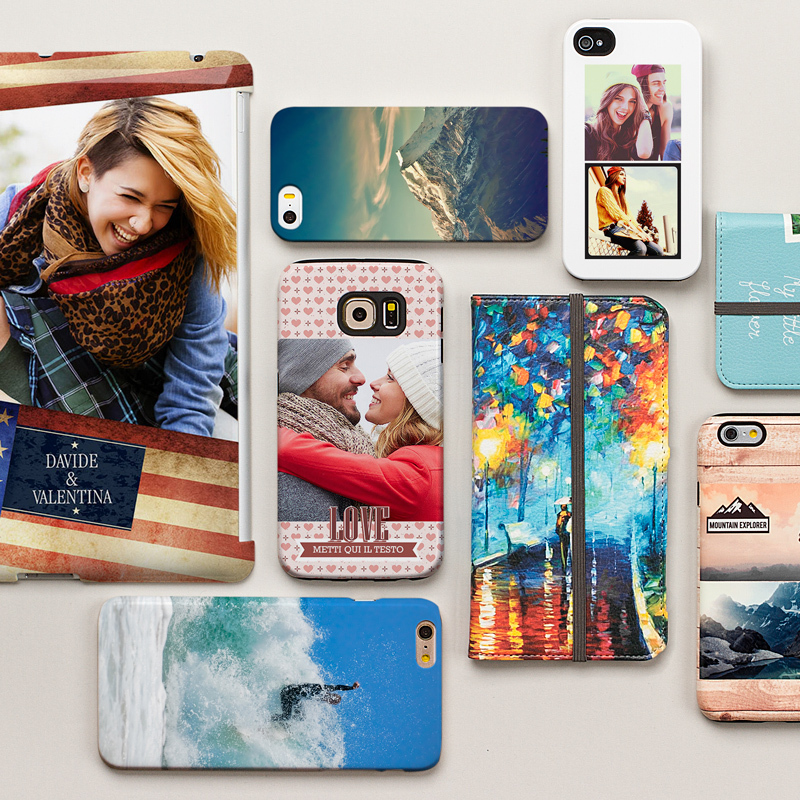 A collection of Smartphone covers for a selection of Apple, Samsung, LG and Huawei devices. Original and creative T-Shirts made by your photos. Rikorda lets you create many graphic possibilities to customize your everyday clothing. Your favorite remember become part of your home decor. 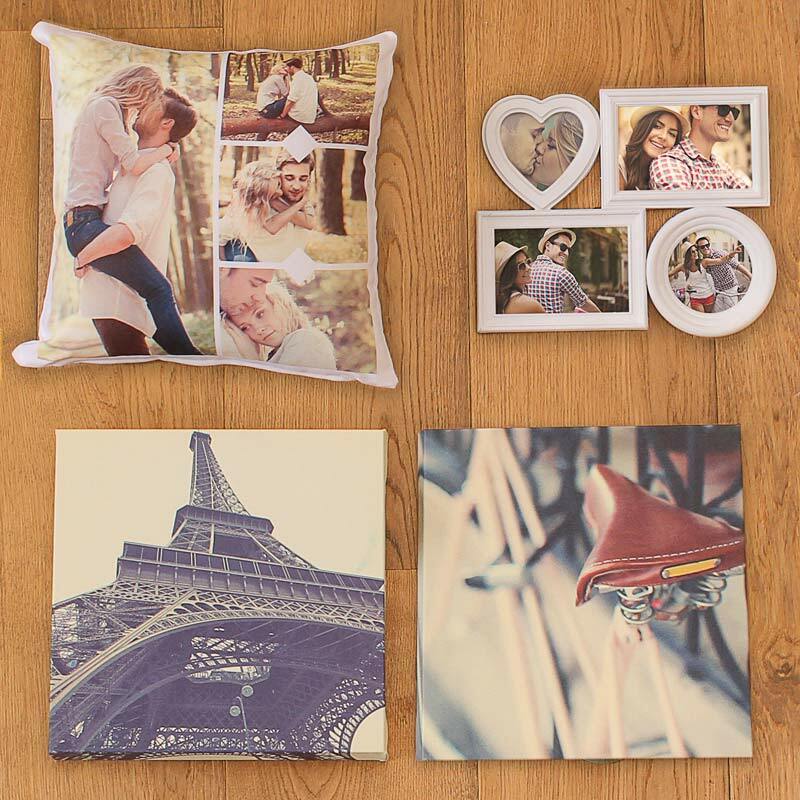 Discover how your pictures can decorate your house with originality and elegance. 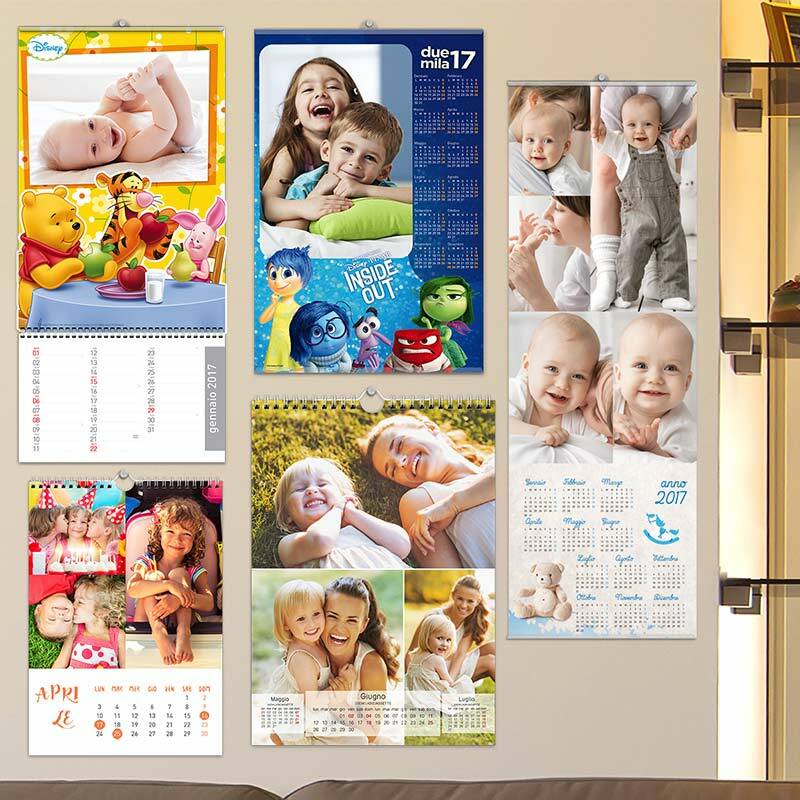 Rikorda gives you a wide range of graphic solutions for your photo calendars with many themes and collections. 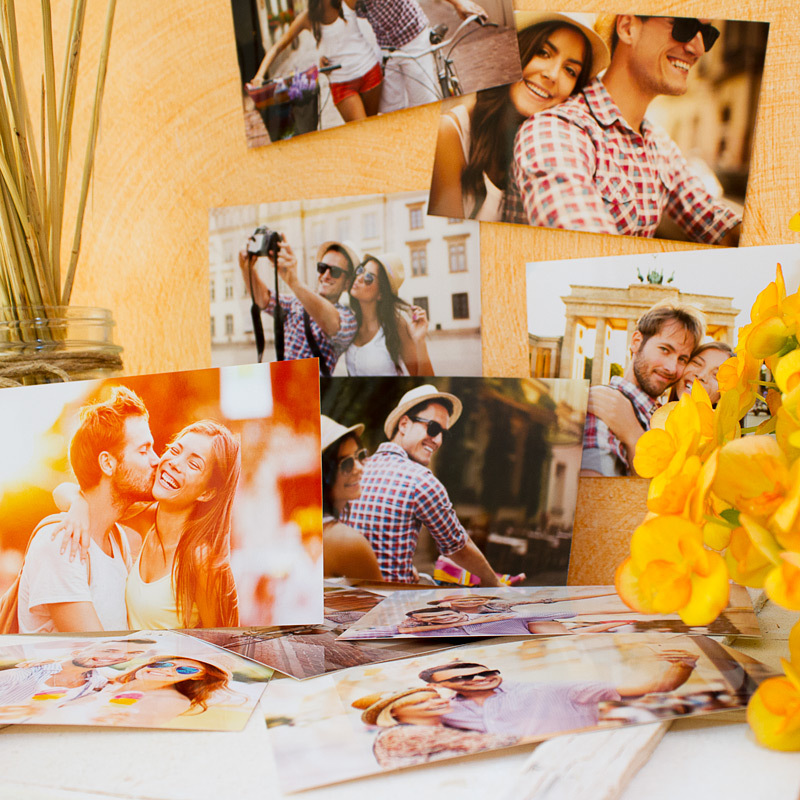 Great ideas to keep your photos always with you and present to your beloved. 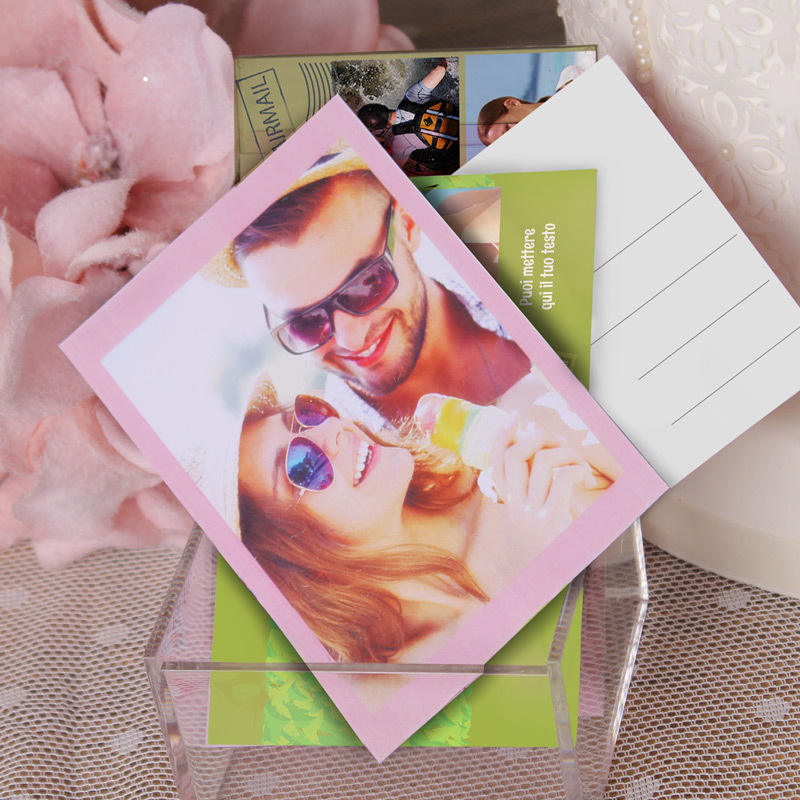 Many greeting card solutions for special occasions like birthdays, wedding, Christmas, baptisms and communions. For your activity, study or company. Choose from a wide selection of Business related products. Ceramic and Magic Cups for every occasions. An original idea to gift. 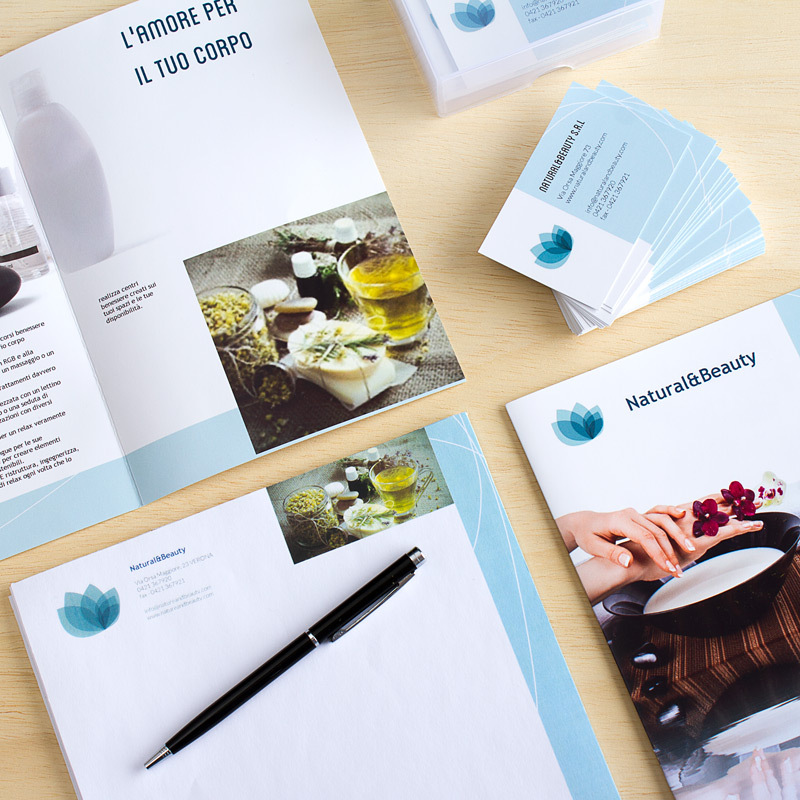 Digital 4 Color prints, available in 7 different kind of paper, printed with the innovative HP Indigo Printers. If you are still not our customer, request more informations by filling the below form, write us a mail at info@photorec.it o call us at 0171/381818. If you already are a customer, use the form at this page. Compila il seguente form inserendo i tuoi dati.